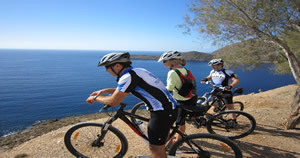 Character of our tours: Our motto is „enjoy biking and explore the three islands“. Considerable basic fitness is required. 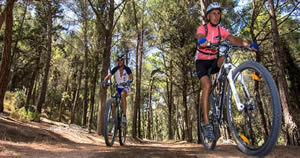 The exact route and the speed of travel are without exception arranged according to the physical condition of the participants. 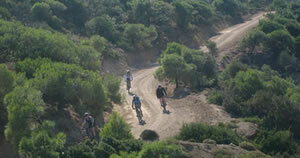 We focus on the quality of our tours and on riding pleasure. 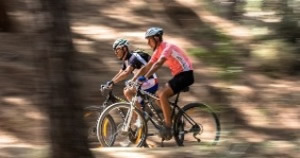 Included services: Transfers from the hotels in the areas of Kos town,Lambi,Tigaki,Marmari to our bike station or to the starting point of the tour and return. Scott bikes, helmets, SPD Pedals, 0,7 L water bottles, German/English/Greek speaking bike guide.